Track your health to a new level with our simple at-home finger-prick blood test. take control of your health with our easy-to-use tests you can do at home. Your test kit will arrive by first class post and contain the instructions needed. 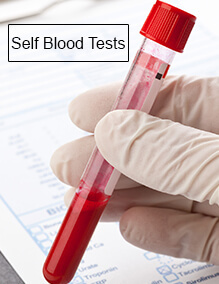 Once the lab receive your test one of the diagnostic experts will analyse your blood and provide you with your results.